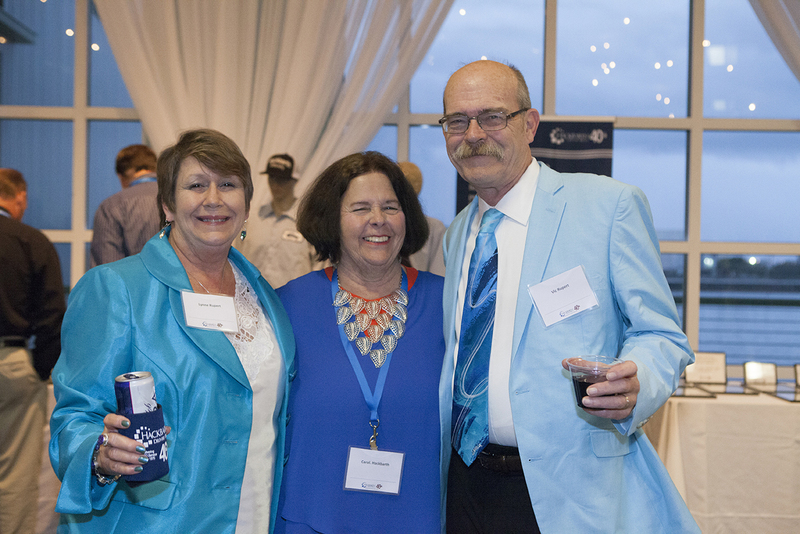 [Mobile, Alabama] Hackbarth Delivery Service celebrated their fortieth anniversary on Saturday, March 12th with a gala event Cheers to 40 Years held at the Mobile Alabama Cruise Terminal. 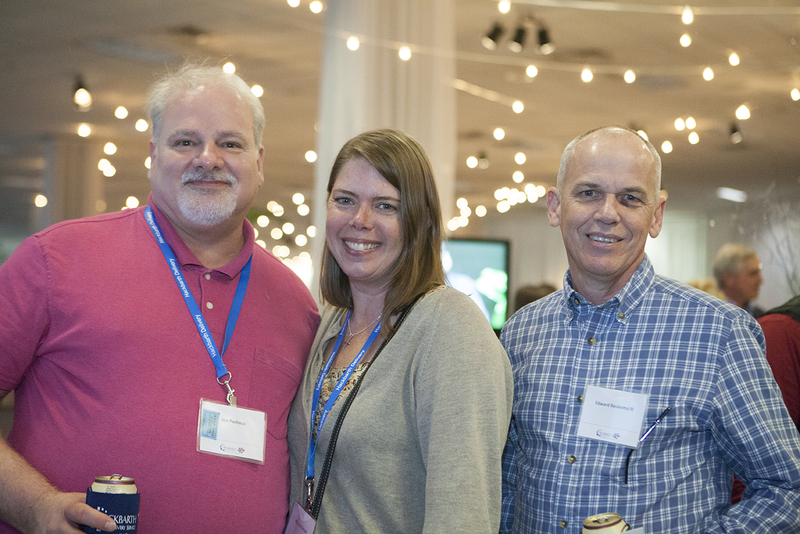 Over 300 people attended, including past and present employees, customers, vendors and industry leaders. 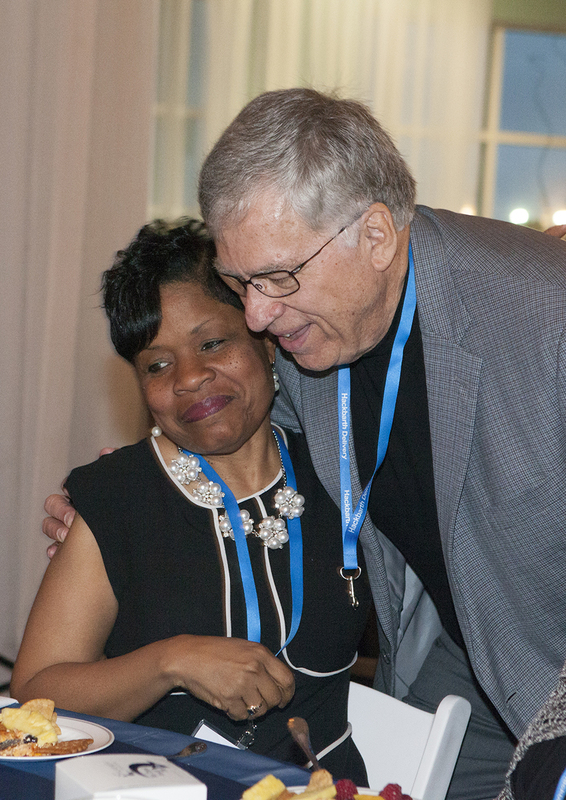 They enjoyed an evening filled with fun, food, and entertainment. One of the many highlights included a stroll through Hackbarth’s Historical Hall where guests perused decades of memorabilia. CEO Kelly Picard led the evening’s activities with lively stories and poignant video greetings from all over the country. The current and past presidents of the Customized Logistics & Delivery Association (CLDA) gave a special award to Rob Hackbarth for his many years of dedication, integrity and service in advocating for the industry. Rob delivered the keynote address that touched on the company’s cornerstone ideals of integrity and excellent customer service that laid the strong foundation enabling Hackbarth Delivery Service’s growth throughout the years. This founding philosophy continues to drive their work today as well as look toward future achievements. In November 1975, Rob and Carol Hackbarth started the company in Mobile, Alabama with $500 start-up capital, one blue van and a dream to be the very best delivery company in the world. The owners attribute their success to their drive to deliver excellent service, with world-class team members, along with a deep commitment to caring for each other and the community. The first month’s sales were $7.50 representing five deliveries. Today Hackbarth delivers over 10 million packages a year and is on track to deliver over 14 million in 2016. Throughout the year, Hackbarth will be commemorating their 40th anniversary in exciting ways! Giving back to local communities, sharing their success with stake-holders, and celebrating across the network are a few of the things planned to honor all who have been a part of past achievements and those that will play a role in future successes. They look toward the next forty years by staying true to the founding philosophy of delivering excellent service with the central goal of Being #1 to the Customer.Hackbarth Delivery Service is a privately held, certified woman-owned business dedicated to delivering Knock Your Sock Off™ Service as a single source solutions provider for all your transportation, warehousing and logistics needs. 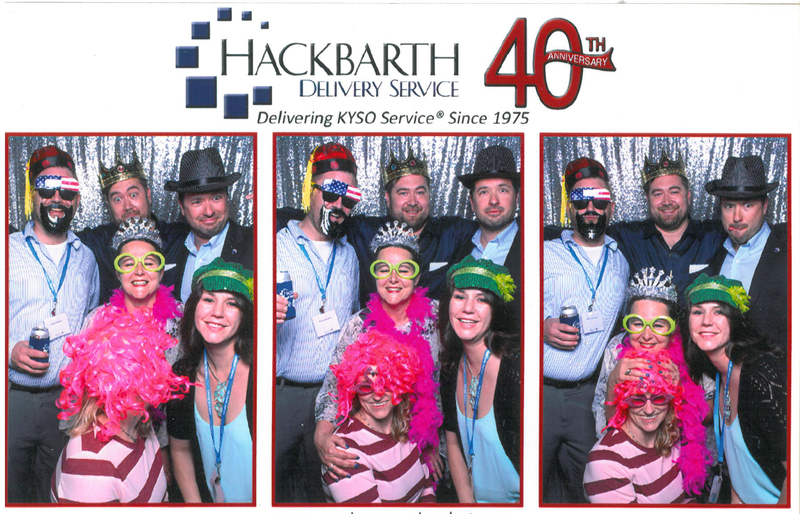 Hackbarth has been delivering KYSO service since 1975. Kelly Picard leads the evening activities.